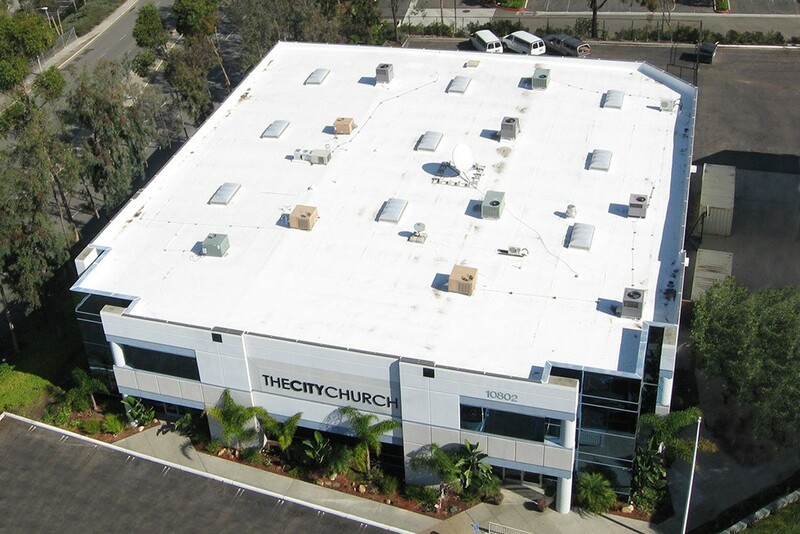 Commercial Roofing San Diego - Raindance Roof Company, Inc.
Raindance Roof Company, Inc. also specializes in Commercial Roofing, starting with the design and molding that into reality. We offer all types of commercial roofing systems which works for all budgets and projects. Our employees are trained and experienced in every aspect of roof construction, from re-roofing to new construction; with dedication towards attention to detail and high quality installation. Allow us to extend the life expectancy of your roof while minimizing costs. Our installers are trained and highly experienced in the following commercial roofing systems. For more details on choosing the right roof please visit our Roofing Systems page.